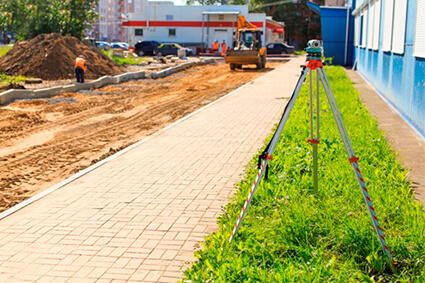 Most commonly known as ALTA surveys, this Land Title Survey is based on the surveying standards proposed jointly by the American Land Title Association and the National Society of Professional Surveyors. As the name suggests, this procedure is frequently needed for real estate transactions, title insurance, and financial institutions for loans on properties throughout Dallas – Fort Worth. To standardize the complex nature of land title surveys and the importance of them in determining property value. The ALTA survey delivers key information regarding boundaries, improvements, utilities, easements, flood zoning, and other important aspects of the property.